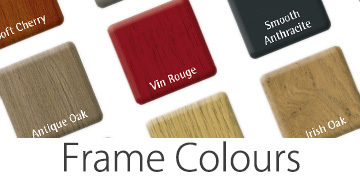 Our Decorative windows and doors combine the elegance and style of traditional timber with all the benefits of PVC-U. This range is ideal for period properties and those who want to add or restore character to their homes. Its unique, unrivalled, aesthetic appeal makes this range the most attractive suite of windows and doors on the market today. 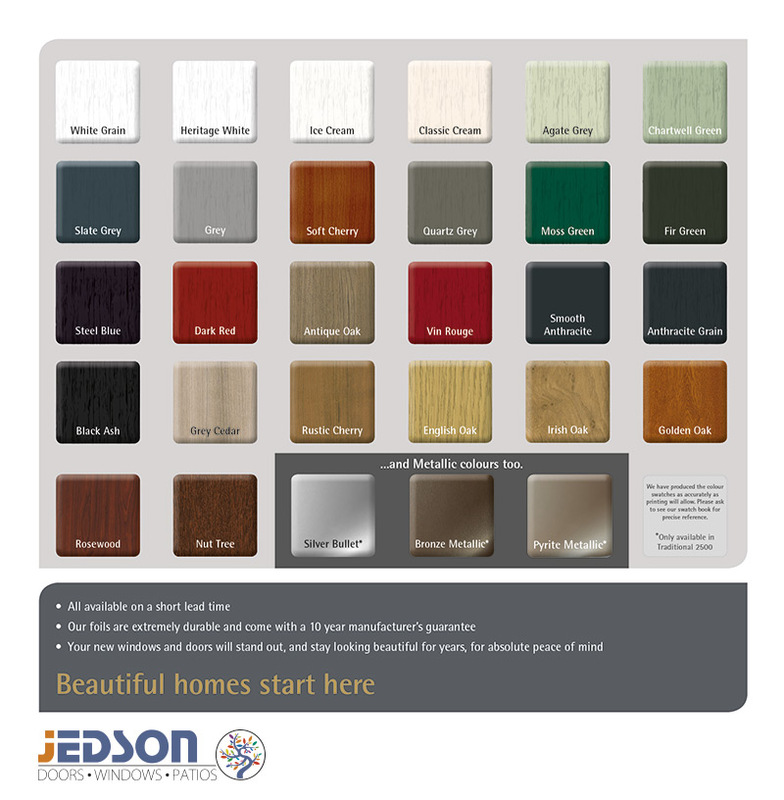 This range of windows and doors is available in White and 26 colourways as standard, including our new Heritage Colour Collection. Our suite of windows and doors comes with matching ancillaries, trims and accessories plus a wide choice of complementary hardware to complete the look. 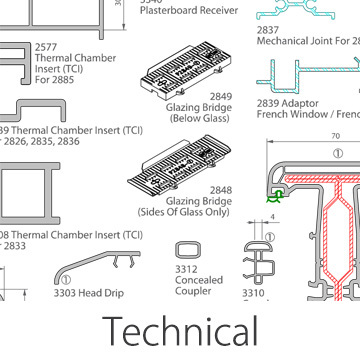 All our products undergo rigorous tests to ensure they are of the highest quality, durability and reliability. 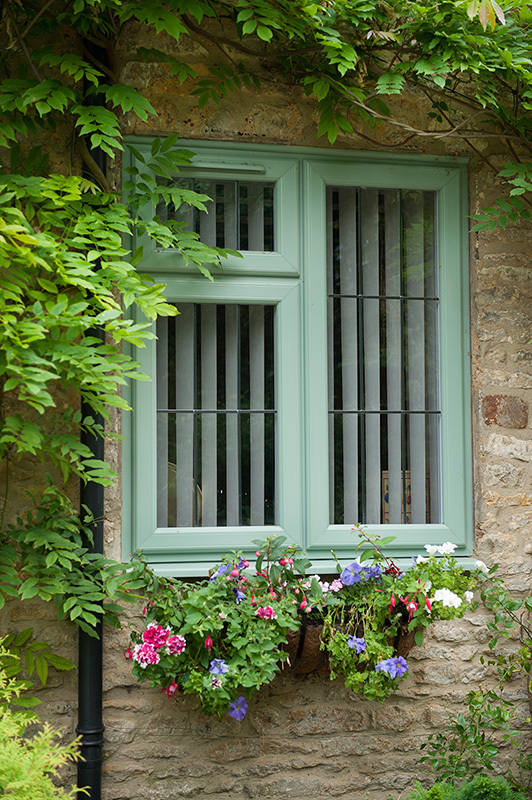 So your windows and doors will stay beautiful for longer, with very little maintenance. 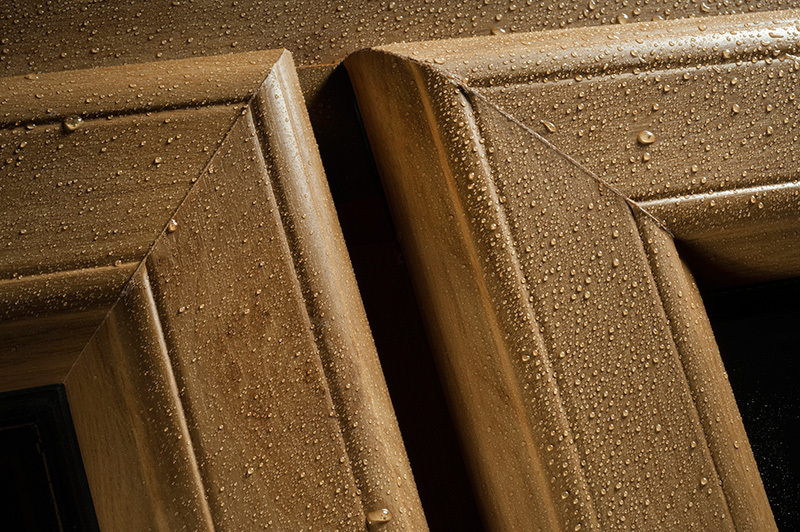 The Decorative multi-function weatherseal is at the cutting edge of modern design and material technology. 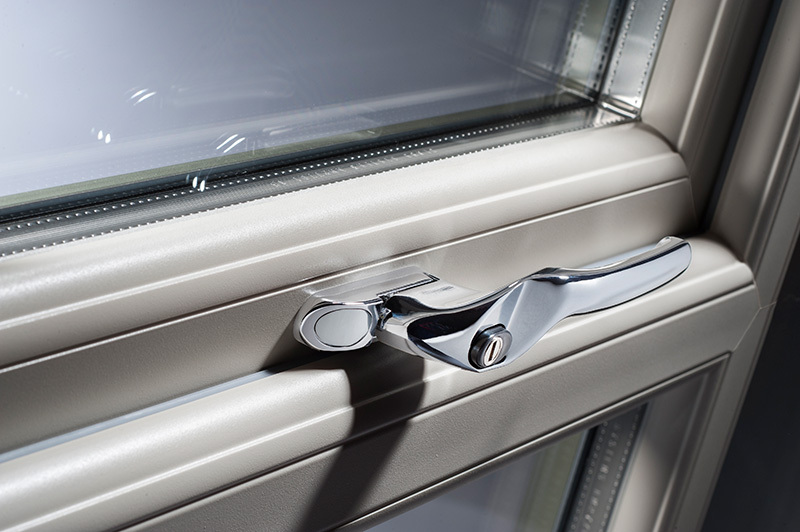 The unique design ensures unrivalled weather performance and provides a significant reduction in the everyday strain placed on hardware, which in turn increases the lifespan of the window. The weatherseal is also welded at the corners providing a continuous seal further improving the insulating properties of the product. 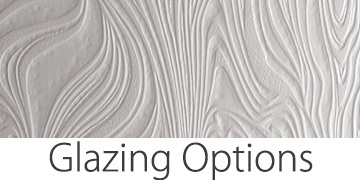 We use only the best components on our Decorative window and door system. 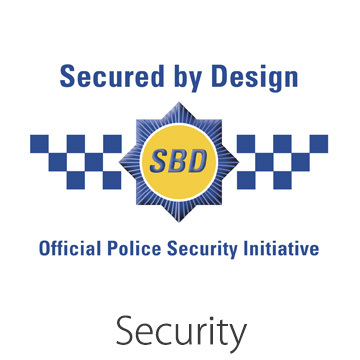 Our windows and doors pass the enhanced security PAS 24 test and Jedson are official police approved Secured by Design license holders, giving our customers peace of mind that our Jedson windows and doors are proven to perform. The Decorative window and door system far exceeds all requirements of not only today’s Building Regulations but also future revisions.